Home Tags Posts tagged with "Similar but Different"
Hi, I have a trio of “similar but different” cards to share with you using the limited edition Blended Seasons stamp set. Anyone who has followed my site for any length of time knows that I love making these sorts of cards. I love both the design I am sharing (and yes, I do still have more to share with you) and playing around with different colour combinations. It’s one of my favourite things to do. Really maximises the use you can get out of one single stamp (let alone using the other stamps in the set). Plus, this design is perfect for those times when the inspiration seems hard to come by. I love the softness of the Pool Party against the brightness of the Granny Apple Green. It really pops. Oh, and I’ll let you in on a little secret. 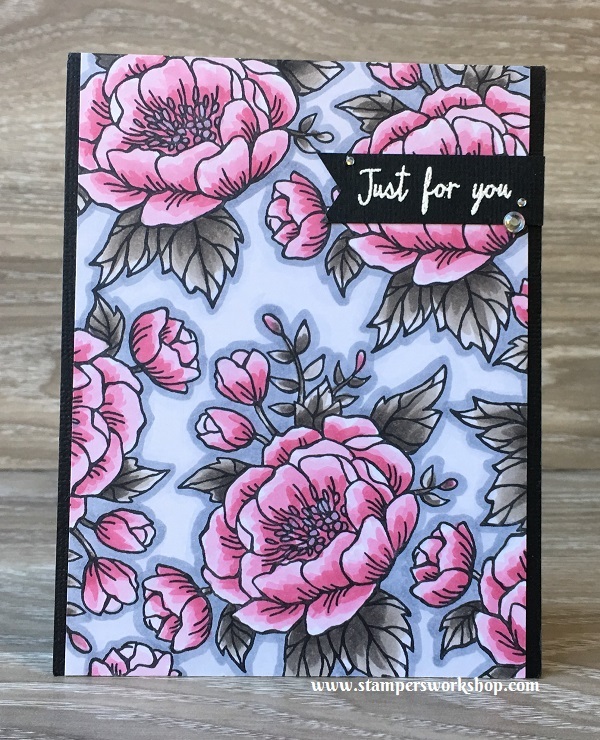 I had stamped the greeting in black memento on the base card but decided that it needed a little extra pop of colour. 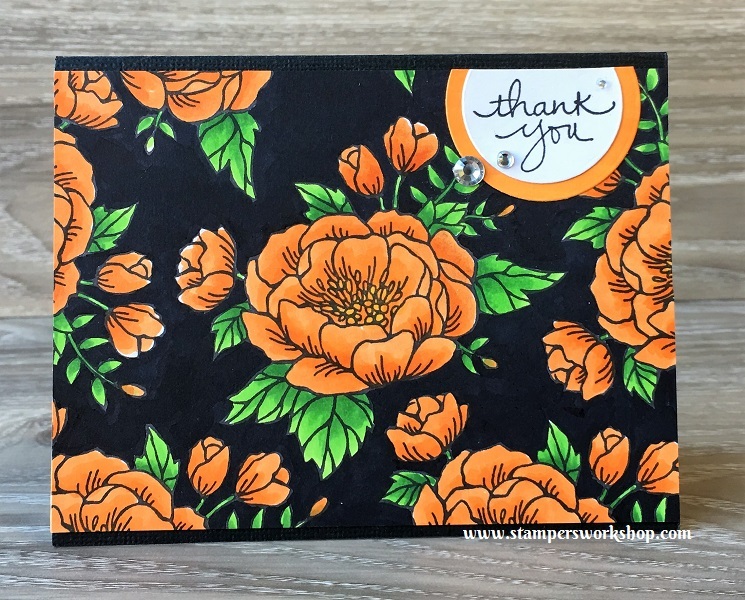 I embossed the sentiment and then popped it up with Stampin’ Dimensionals. I think it really gave the card an extra lift. The next card is a simple one layer card and I think it is very pretty. I could have added another banner of colour and stamped the sentiment on it but I really like it as it is. Today’s final card simply shows a different orientation and colouring combination. Isn’t it pretty? These cards are so fun and so easy to make. I hope you’ll give it a try! I’d love to see what different colour combinations you come up with too. 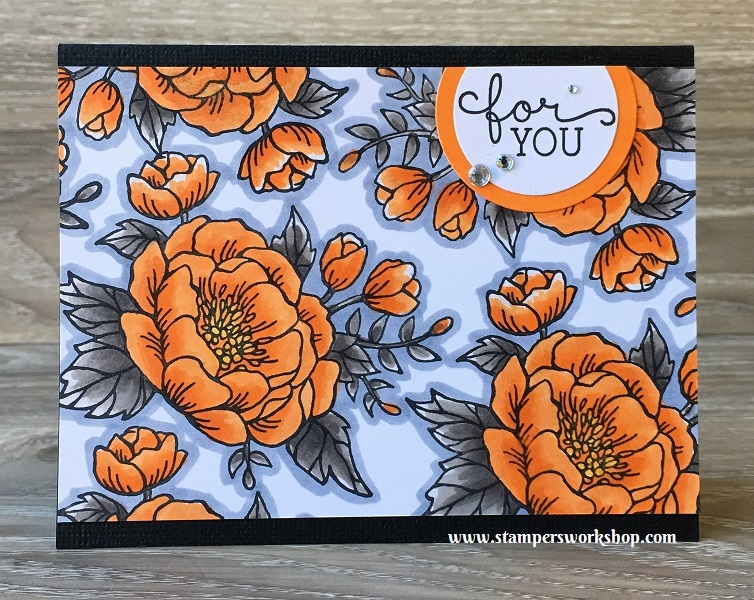 There are only a few days left to get your own limited edition Blended Seasons stamp set (or make it a bundle and combine it with the fabulous Stitched Seasons Framelits Dies for a 10% discount). I’m so going to miss this set. I’ve barely scratched the surface with all the possibilities. 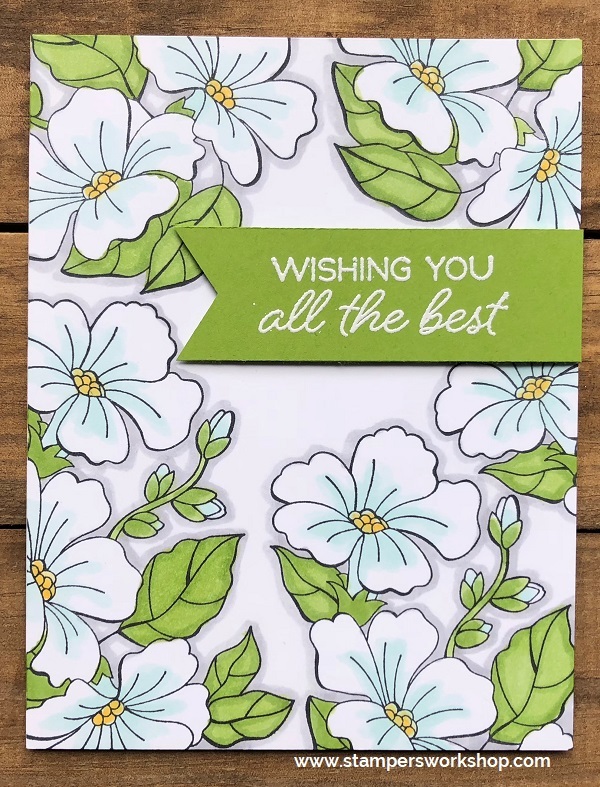 Hi, today I am sharing a video and three ‘similar but different’ cards using the retiring Birthday Blooms stamp set. This is one of my favourite stamp sets and I really do wish it wasn’t retiring. I haven’t made a video in a very long time and there a few technical issues which I am hoping to improve upon for the next time but I hope you will enjoy it and that it gives you some ideas for your own crafting. This is the card made in the video above. My colour palette is Pool Party, Balmy Blue, Pineapple Punch and Granny Apple Green. Isn’t it super pretty! For my second card, the colour palette is Granny Apple Green, So Saffron (with a touch of Crushed Curry), Petal Pink and just a touch of Grapefruit Grove. The final card features Granny Apple Green (again! I do love this colour), Pineapple Punch, Highland Heather and Gorgeous Grape. I’d love to see this card in a few other colour combinations as well. Don’t you think a bright red/pink combination could look amazing? I also think it would be fun to do this same design on Crumb Cake base and then add a pop of colour with the flower. 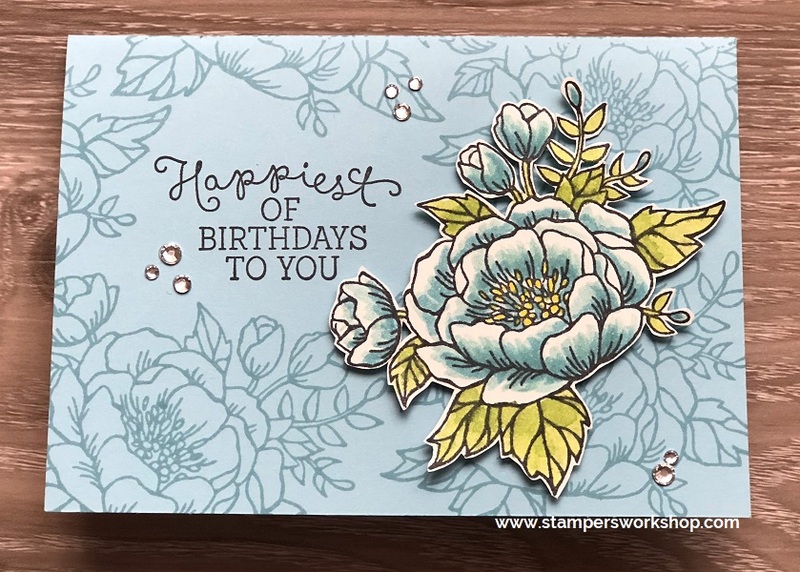 Isn’t the Birthday Blooms stamp set gorgeous?! Don’t forget it is only available in my online shop until May 31st, 2018. Hi Everyone, I hope you are ready to see a LOT of cards today. They are all ‘similar but different’. I make a lot of cards this way because I am always thinking about what the design might look like if I changed the colour, or the colouring medium, or the sentiment, or even the card orientation (portrait or landscape). I don’t always share all of my different combinations but I have decided to do so today as I want to show that even with one basic design there are countless ways we can change it up. 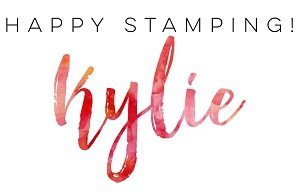 I know I am guilty of using a stamp set once and then moving onto the next thing, but I think if we really stop and just PLAY with our stamps we can create any number of amazing card designs. 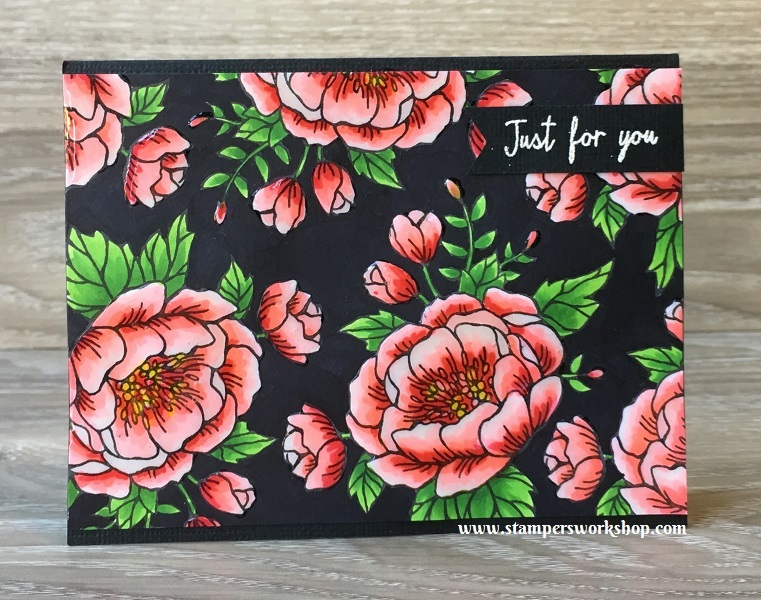 I know I love when I see people returning to stamp sets again and again to share new designs and techniques. 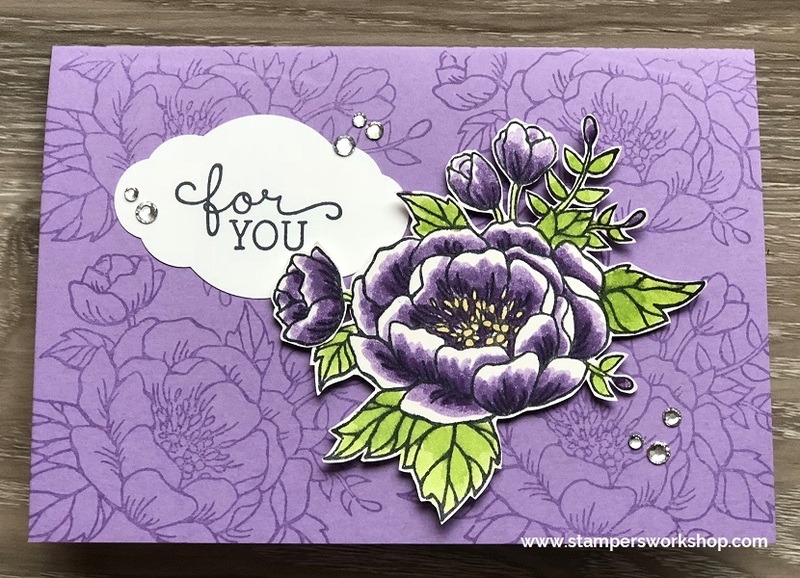 The cards I am sharing today are all quite similar, as I have said, but I think you can see how I have only begun to scratch the surface when it comes to how you can use the stamp set Birthday Blooms. 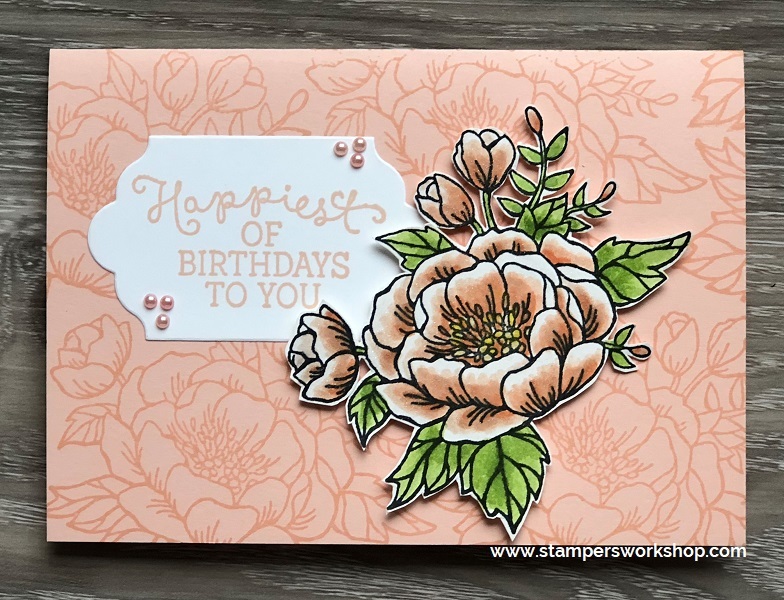 I *love* the Birthday Blooms stamp set. Colouring the main floral image brings me great joy. I find it relaxing to stamp up a bunch of images and then just play with colours and colouring mediums. I hope you find some inspiration from the following thirteen cards! WOW! 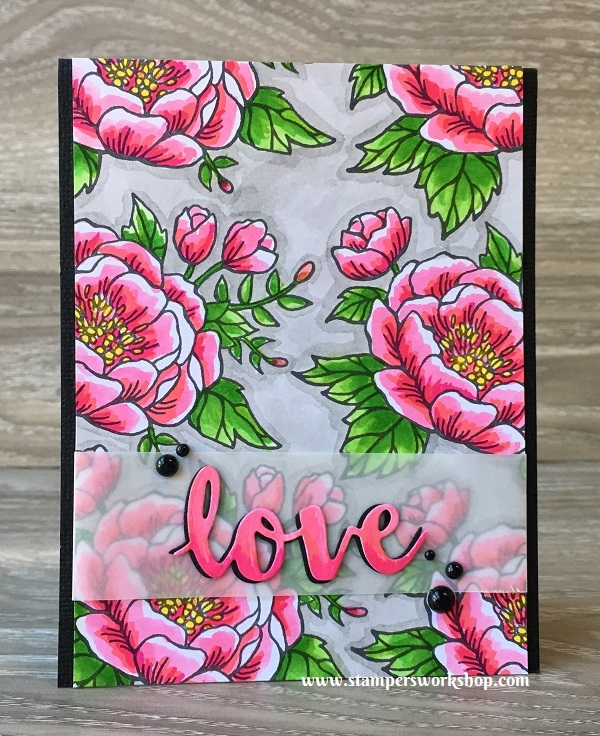 Materials used: Stamps – Birthday Blooms (140658), Watercolor Wings (139424); Cardstock – White, Black; Ink – Black, Whisper White Craft Ink; White Embossing Powder; Rhinestones and Zig Clean Color Real Brush Markers. 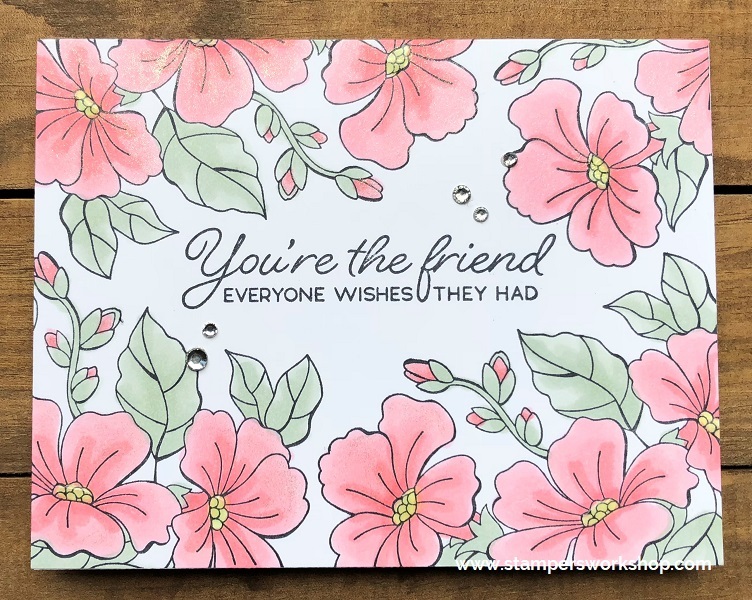 Materials used: Stamps – Birthday Blooms (140658), Watercolor Wings (139424); Cardstock – White, Black; Ink – Black, Whisper White Craft Ink; White Embossing Powder; Rhinestones and Copic Markers. 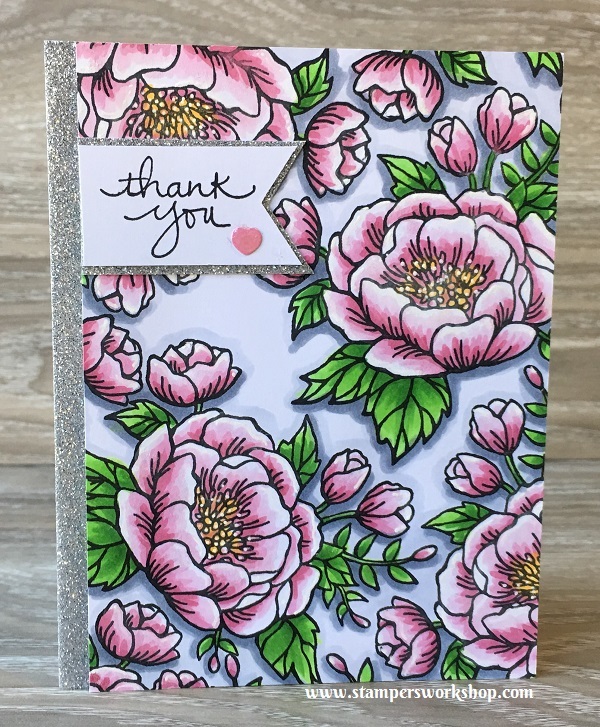 Materials used: Stamps – Birthday Blooms (140658), Endless Thanks (138796); Cardstock – White; Ink – Black; Dies – Layering Circle Framelits; Rhinestones and Copic Markers. 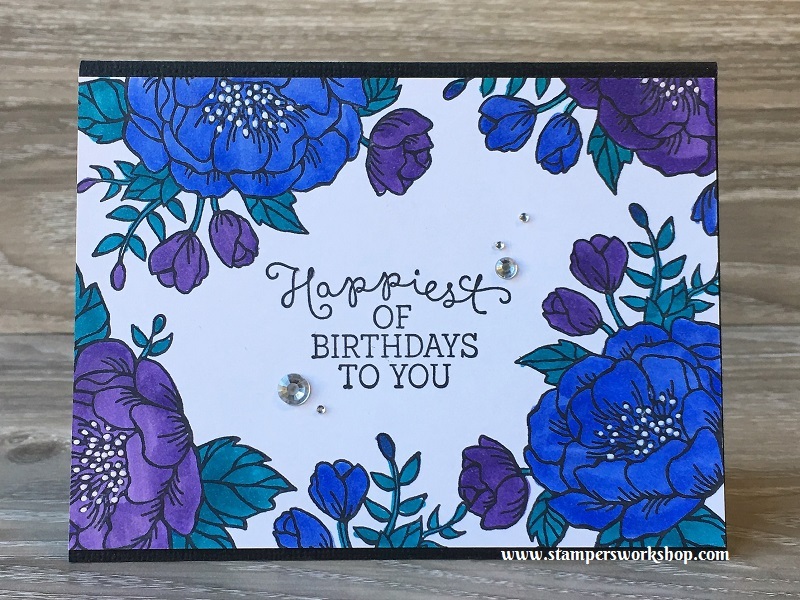 Materials used: Stamps – Birthday Blooms (140658); Cardstock – White; Ink – Black; Dies – Layering Circle Framelits; Rhinestones and Copic Markers. Materials used: Stamps – Birthday Blooms (140658); Cardstock – White, Black; Ink – Black; Rhinestones and Copic Markers. 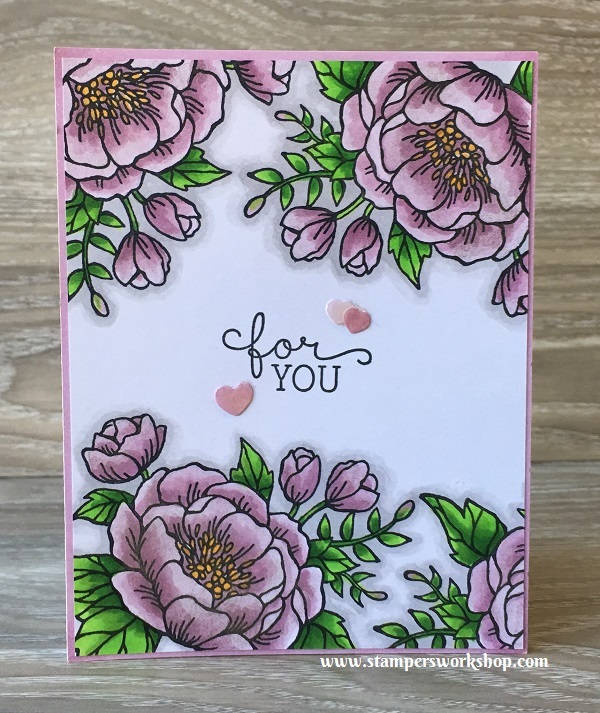 Materials used: Stamps – Birthday Blooms (140658), Watercolor Wings (139424); Cardstock – White, Black; Ink – Black, Whisper White Craft Ink; White Embossing Powder; Glossy Accents and Copic Markers. 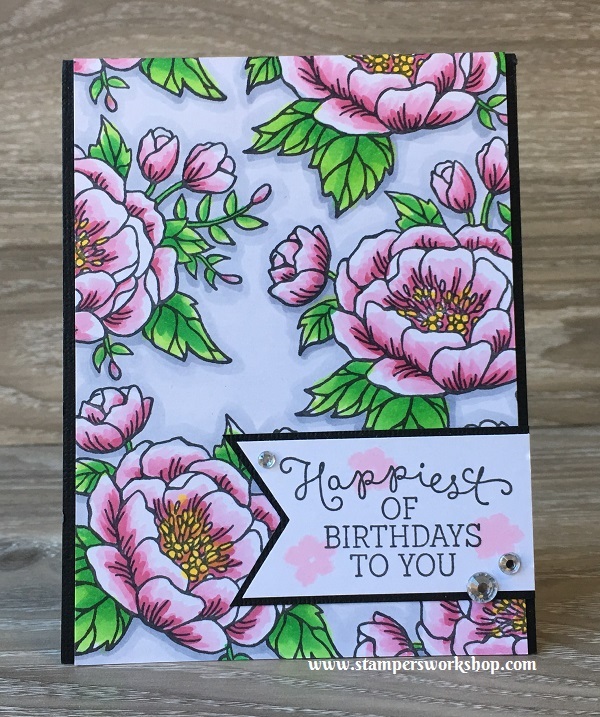 Materials used: Stamps – Birthday Blooms (140658); Cardstock – White, Black; Ink – Black, Pink; Punch: Banner Triple Punch; Rhinestones and Copic Markers. 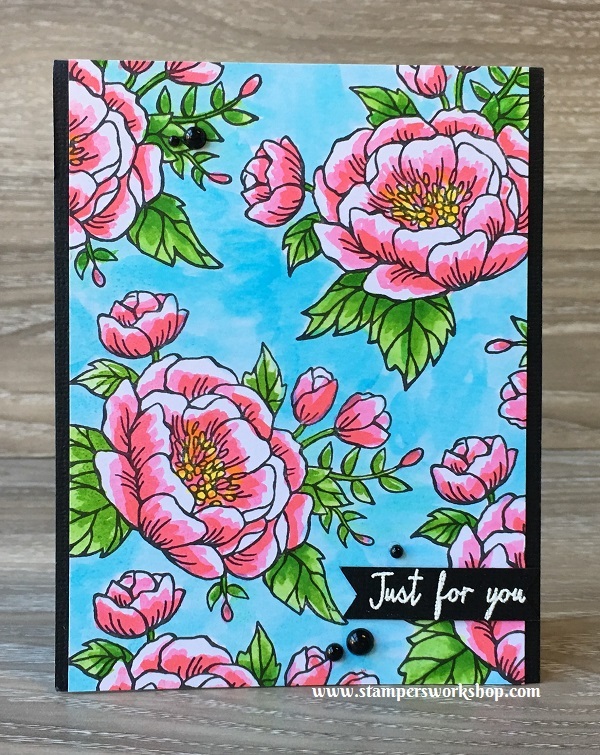 Materials used: Stamps – Birthday Blooms (140658), Endless Thanks (138796); Cardstock – White; Ink Colours – Black, Smoky Slate; Silver Washi Tape (discontinued), Glossy Accents; White Gel Pen; Punch – Banner Triple Punch and Copic Markers. 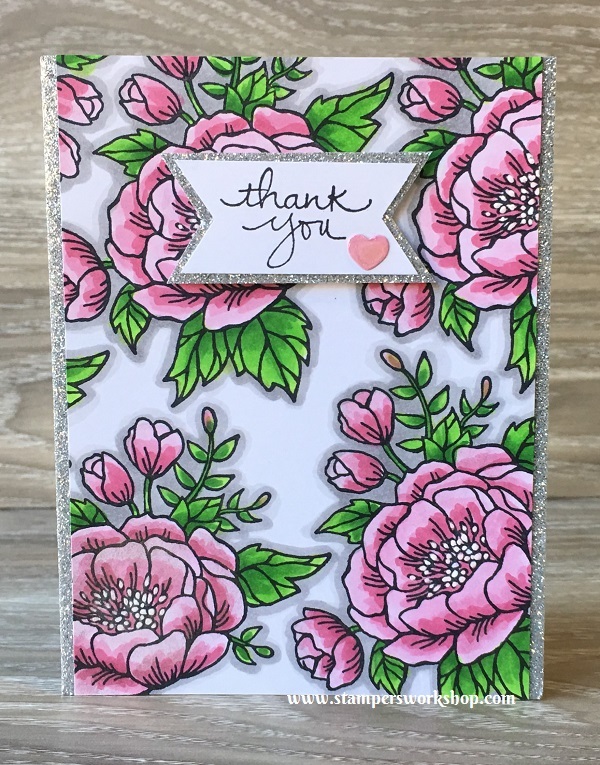 Materials used: Stamps – Birthday Blooms (140658); Cardstock – White; Ink – Black; Heart Punch; Wink of Stella – Clear; Glossy Accents and Copic Markers. 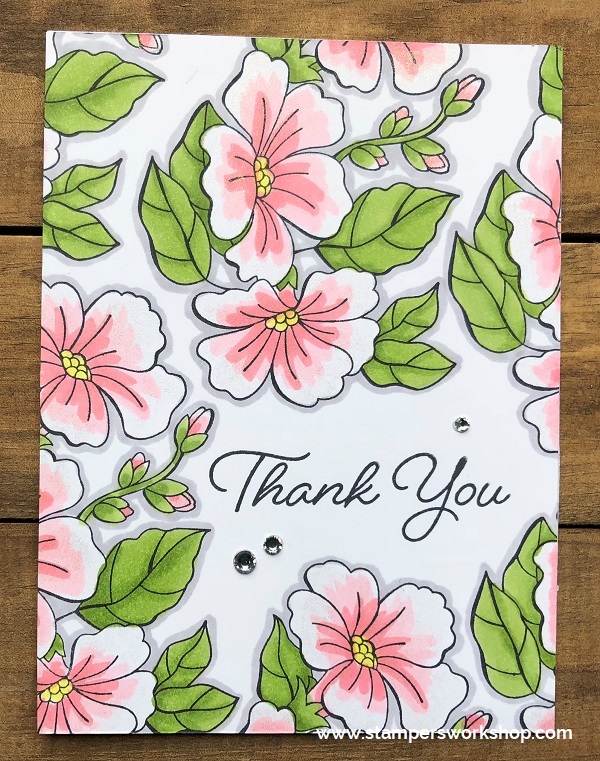 Materials used: Stamps – Birthday Blooms (140658); Cardstock – White, Black; Ink – Black; White Gel Pen; Rhinestones and Copic Markers. 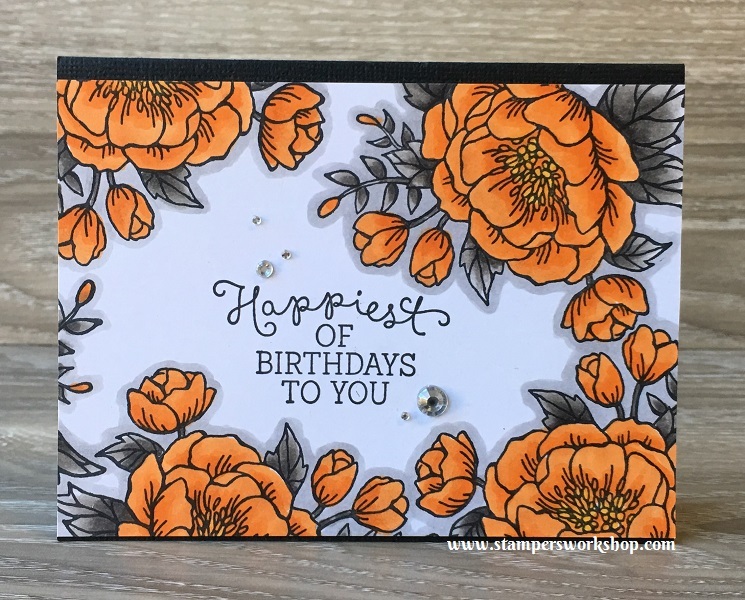 Materials used: Stamps – Birthday Blooms (140658); Dies Sunshine Wishes Thinlets Dies (141489); Cardstock – White, Black; Vellum; Ink Colours – Black; Black Enamel Dots and Zig Clean Colour Real Brush Markers. 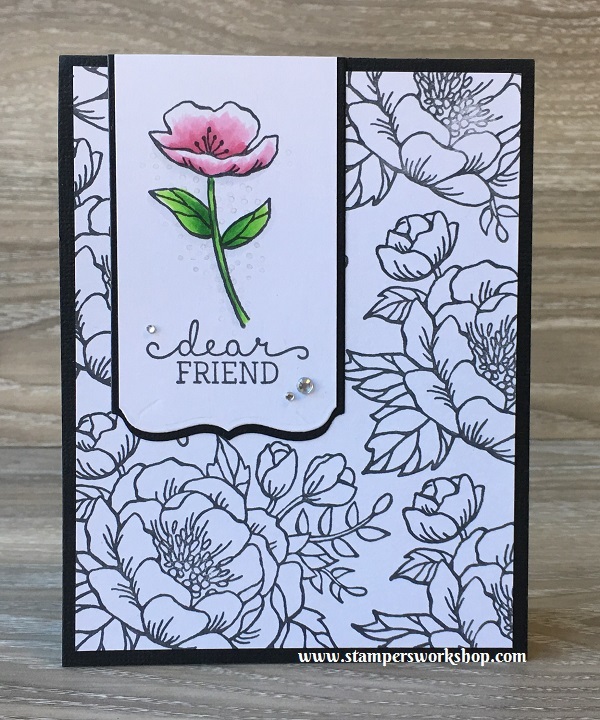 Materials used: Stamps – Birthday Blooms (140658); Cardstock – White, Black; Ink – Black, Smoky Slate; Rhinestones and Copic Markers. I hope you enjoyed this picture-packed post. If you would like any specific details about any of the cards or perhaps even see a video, please let me know. 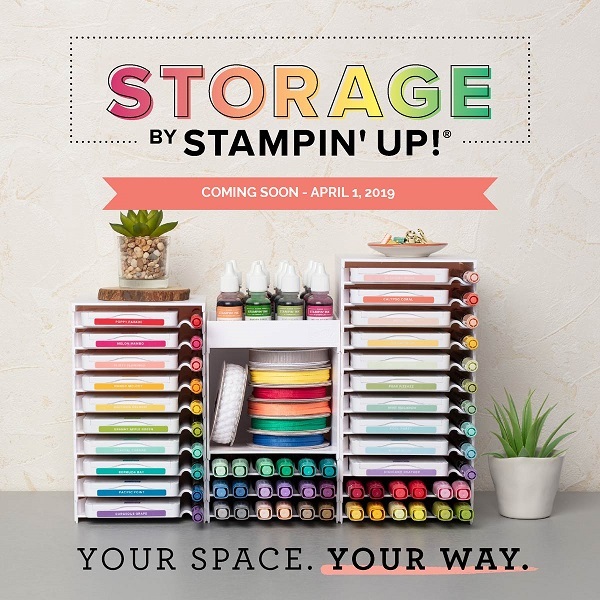 I hope this inspires you to pick up some stamps and see the different designs you can come up with just varying a few details.